Our Redi-Mix Division offers more than just the concrete in the drum. We provide service, quality and accountability. Our 3 Redi-Mix plants are certified annually through a concrete facility audit that mandates requirements of the concrete facility, concrete mixing equipment and concrete delivery vehicles. We have a large fleet of mixers including conveyors and trailer mixers. Our plants are equipped with modern technology to ensure all mixes are batched to engineered specifications. We have a wide variety of add-mixtures available to suit almost any mix or placement situation. 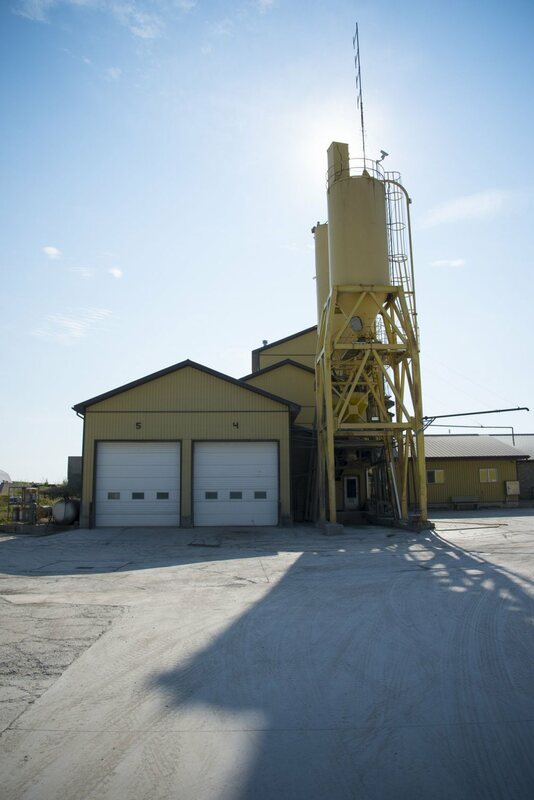 As members of the Ready-Mix Concrete Association of Ontario we are able to maintain up to date mix designs and to continually educate our redi-mix staff through the resources provided from the association. © Copyright 2017 McCann Redi-Mix Inc.